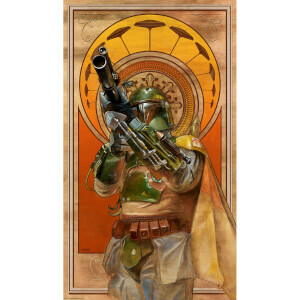 Star Wars: The Empire Strikes Back inspired artwork featuring Boba Fett by artist Lee Kohse. 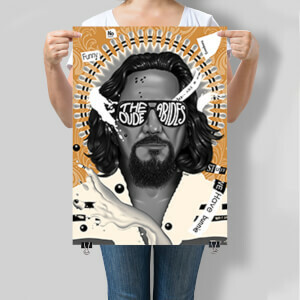 There's only 295 available and each comes with it's own certificate of authenticity! 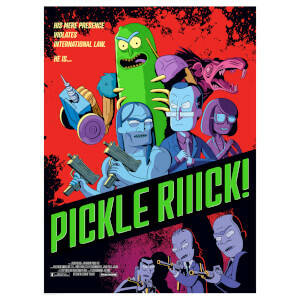 Get yours now from $53.99! 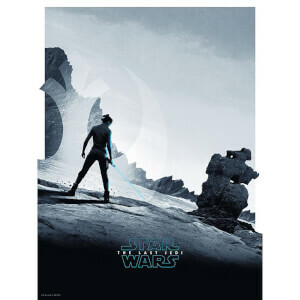 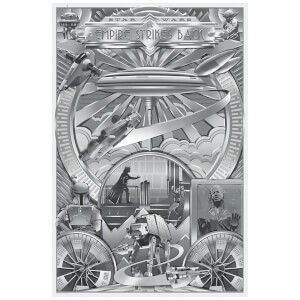 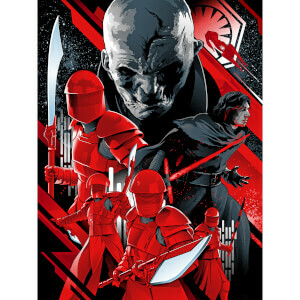 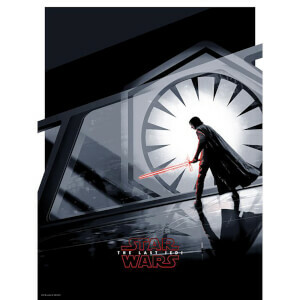 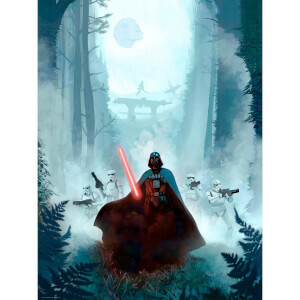 Check out these stunning new Star Wars limited edition fine art print by Matt Ferguson! 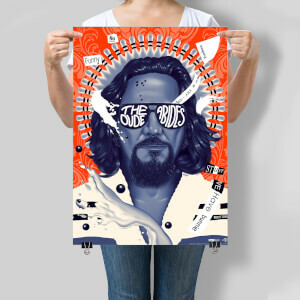 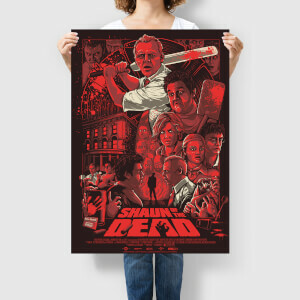 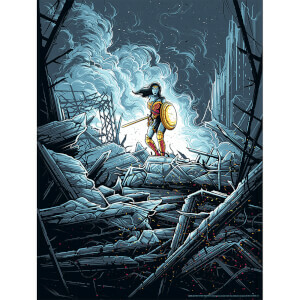 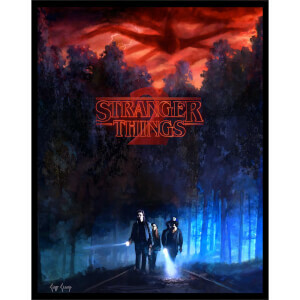 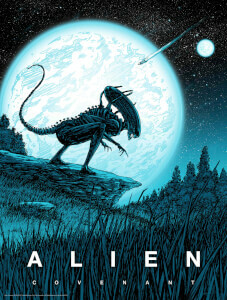 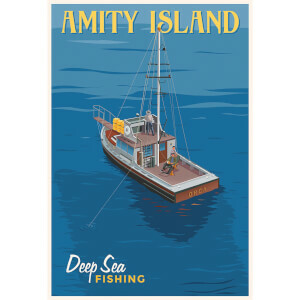 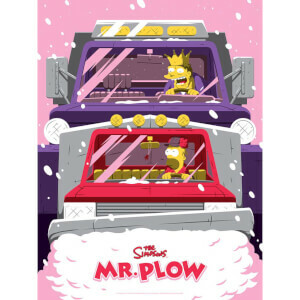 Originally created as cinematic promo posters, they’re now available as an 18x24inch Zavvi debut silk screen print.